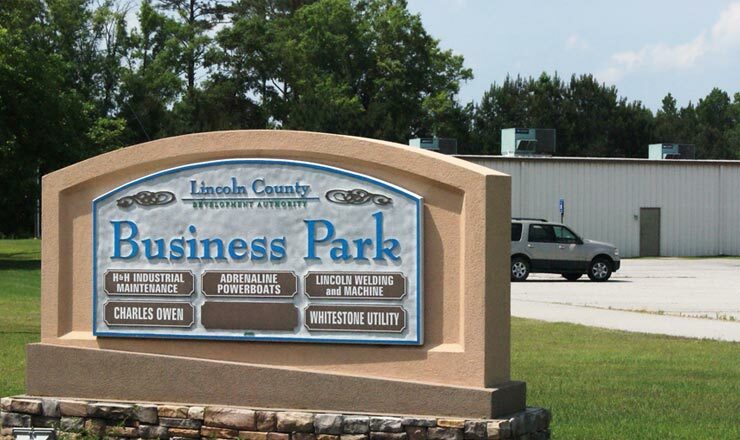 The Lincoln County Development Authority owns approximately 80 acres on Old Petersburg Road which is used as the Lincoln County Business Park. The Business Park is ideal for manufacturing, light assembly, distribution and technical operations that depend on a high quality of infrastructure. 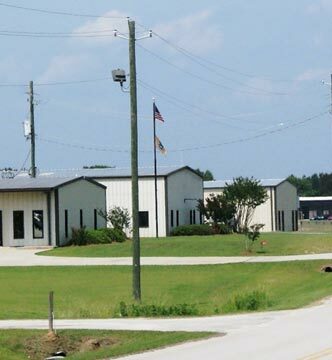 The Park is conveniently located between two main highway corridors, Hwy 47 and US 378/GA 43 which provides businesses easy access to I-20, Augusta and South Carolina. 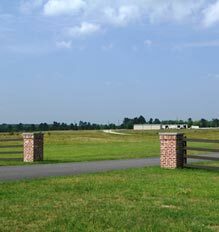 The Park's master plan is designed for 14 lots ranging from 1 acre to 15 acres. 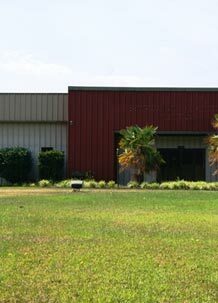 The lots can be combined to accommodate tenants' need for larger properties. The park has full water service via a 10” main throughout the park with fire hydrant access. The sewer system has been installed with a lift station back to the plant. Electric power to the Park is provided by Georgia Power and the businesses have access to fiber optic through Wilkes Telephone.